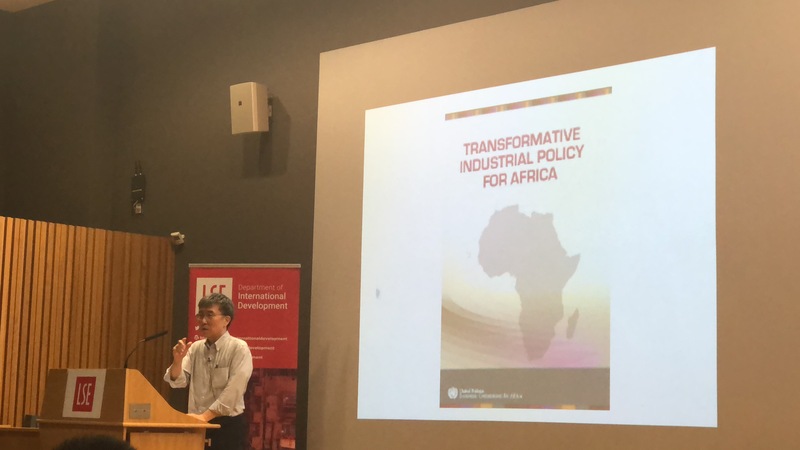 On Friday 12 October, development economist Ha-Joon Chang came to talk at the LSE as part of the International Development Department’s Cutting Edge Issues in Development Thinking and Practice lecture series. 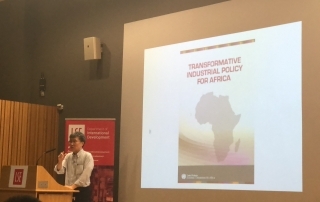 Kyeonga Kang from the MSc African Development was there and covered the talk for us. 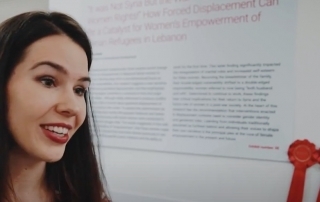 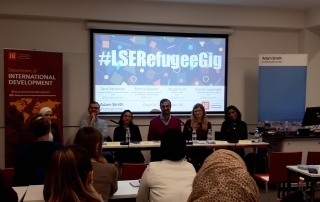 Congratulations to MSc Development Studies student, Aurelia Streit, who was awarded Best Abstract and LSE Life Prize at the LSE Beveridge Research Festival. 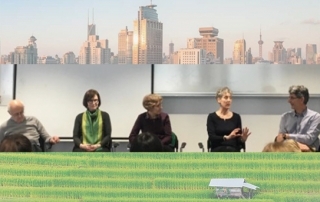 On Friday 9 February, guest lecturer Dr. Barbara Harriss-White delivered the last lecture in Cutting Edge in Development series on globalisation, development and the Metabolic Rift. 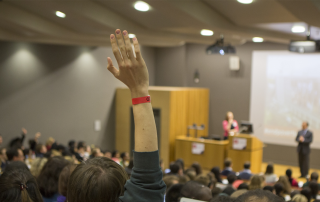 MSc Environment and Development student, Kruti Munot (@krutimunot), reflects on the lecture. 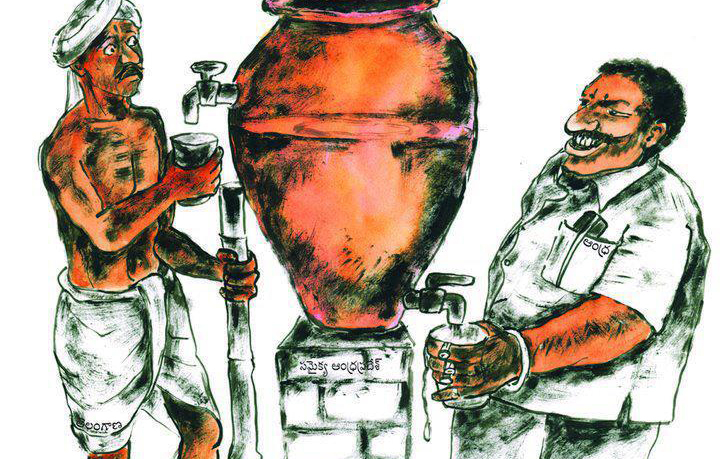 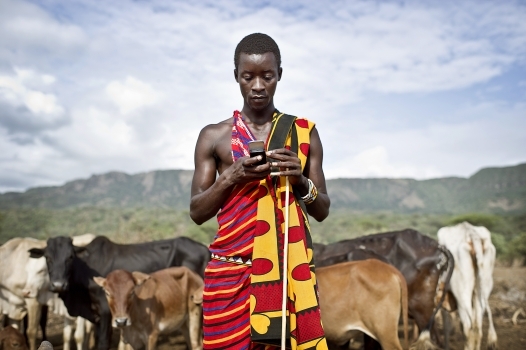 Cutting Edge Issues in Development: Building people’s power: has the development sector helped or hindered? 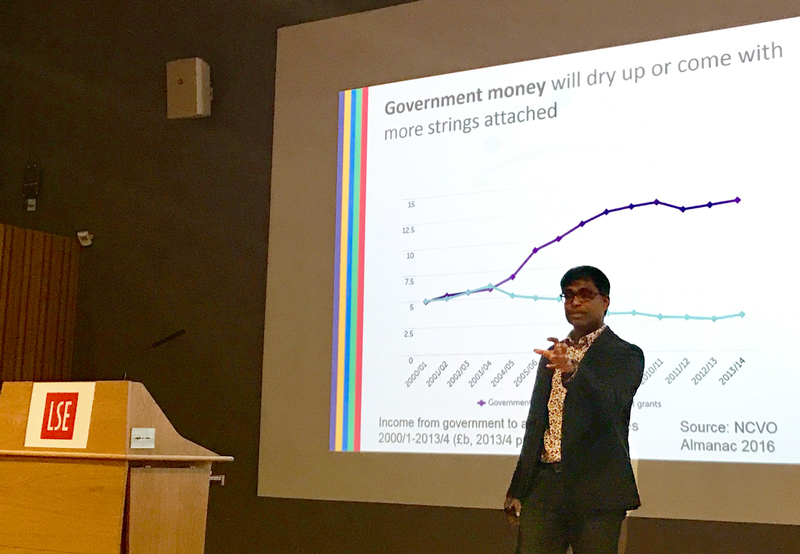 On Friday 23 February, Danny Sriskandarajah (@civicusSG), the Secretary General of CIVICUS, a global alliance of civil society organisations, delivered a lecture that questioned whether the development sector has helped or hindered civil society. 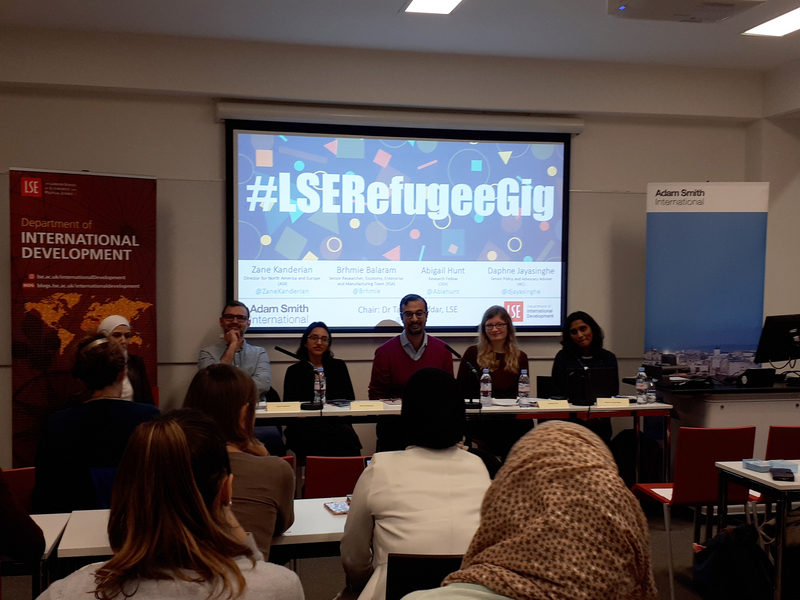 Masters students, Lauren Pak reflects on the lecture, whilst David Riveros García relates the discussion back to his own experience. Is it time we challenge richness? 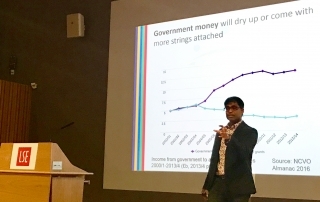 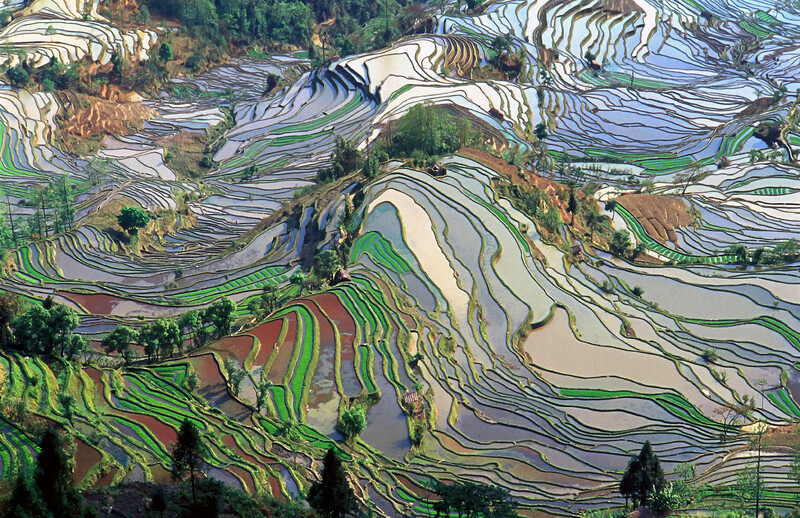 Jovan Johnson, MSc Development Management student, reflects on a recent Beveridge 2.0 public lecture: The Challenge of Richness? Rethinking the Giant of Poverty, and questions whether it’s time we debate wealth and the concept of being rich. 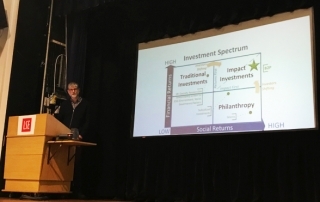 On Friday 16 February, Jack Newnham, director at PwC and lead for their private sector development work, delivered a talk about the role business can play in international development. 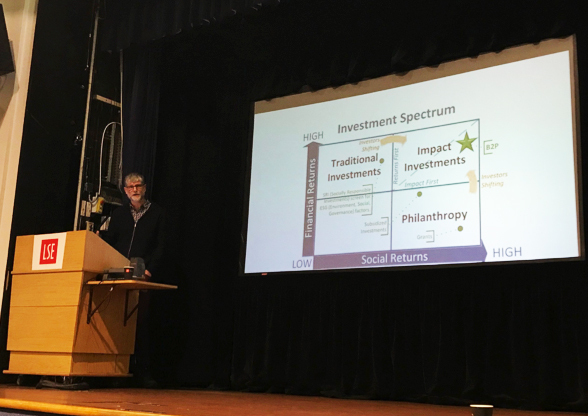 Development Management students, Charis Yeap Khai Leang and Joelle Yeo, both passionate about the potential of the private sector to do good, reflect on the lecture.